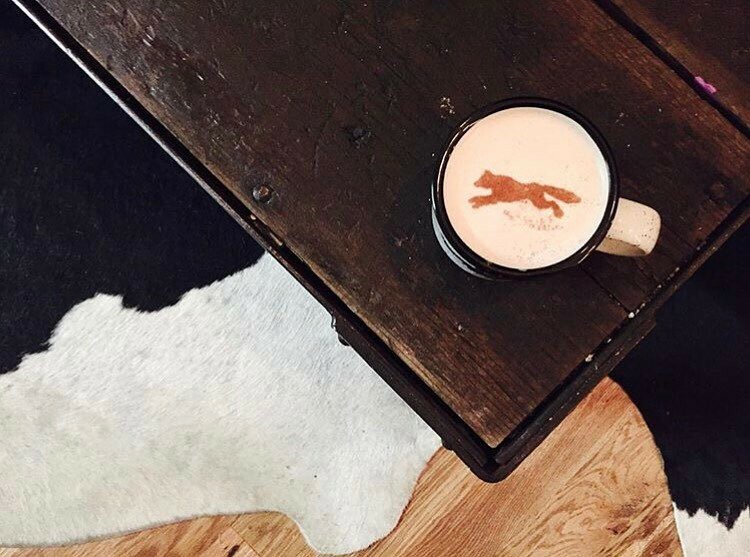 Bellwether is a neighborhood bar, coffee shop, and barbershop. It's a great place to hang out all day or stop by for a cup to go. 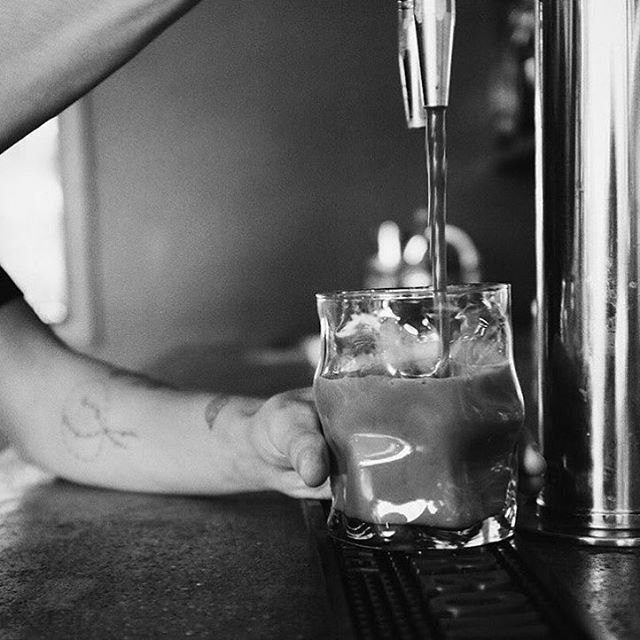 We buy high quality ingredients, many of which are local, and our friendly and knowledgable staff are excited to make your drink your way. Come in and see what we're pouring today! We have a variety of pastries and more! Host your next event / fundraiser / bachelorette party / meeting / Tupperware™ exchange at Bellwether! We have multiple spaces, full bar and coffee shop menus, catering options, and more.